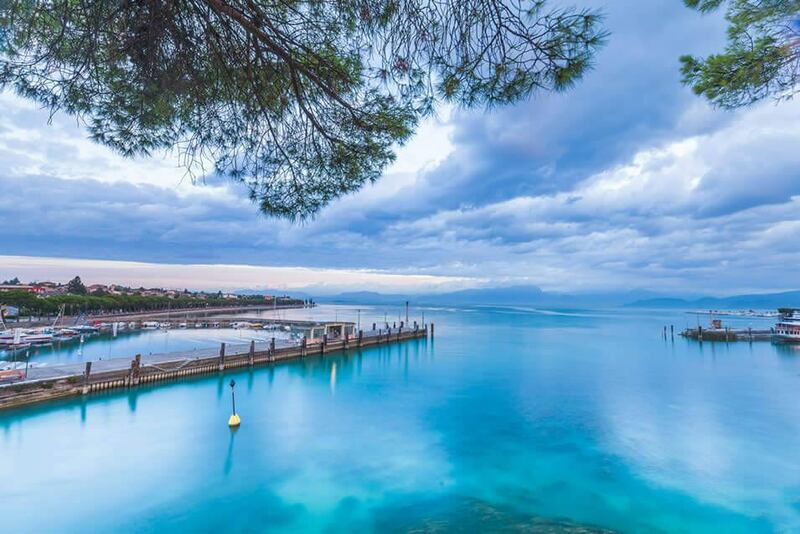 Lake Garda and its inhabited locations are small landscape jewels, which have always fascinated tourists from all over the world. 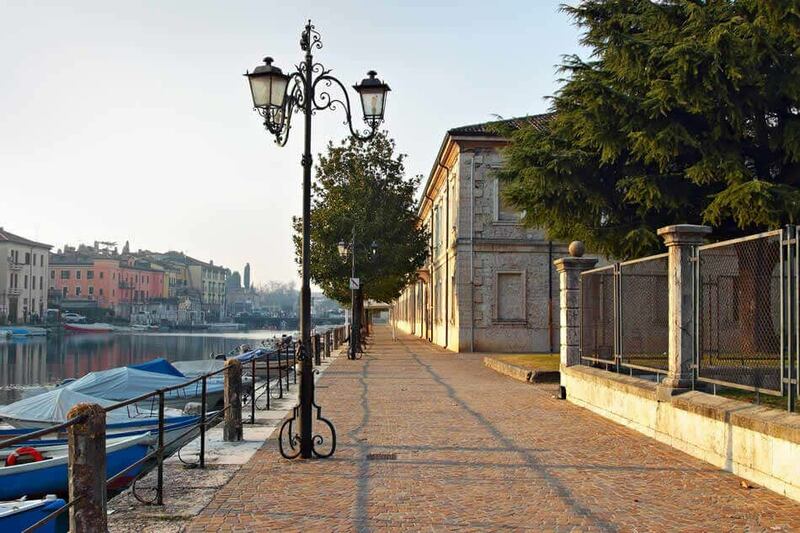 These are magical places where nature is still lush and the days run slowly and are people-oriented. 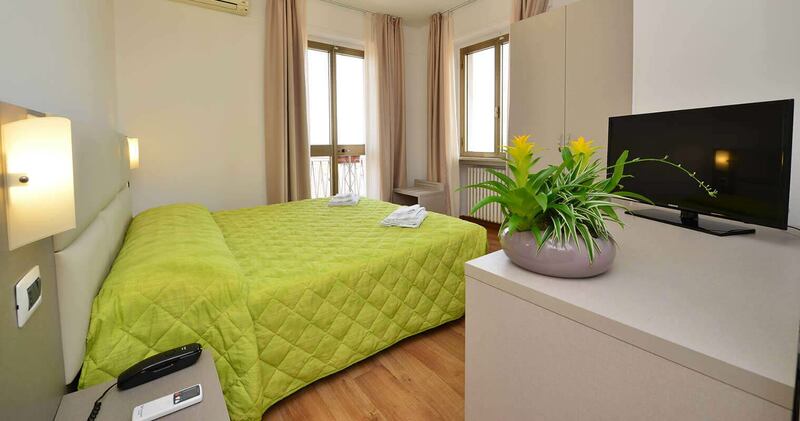 In this enchanting setting rises Bella Peschiera, a 3-star hotel just 500 meters from Peschiera del Garda. 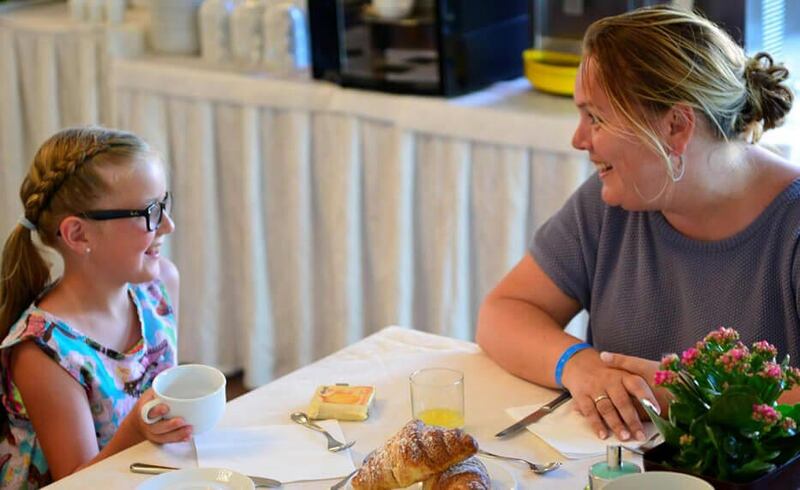 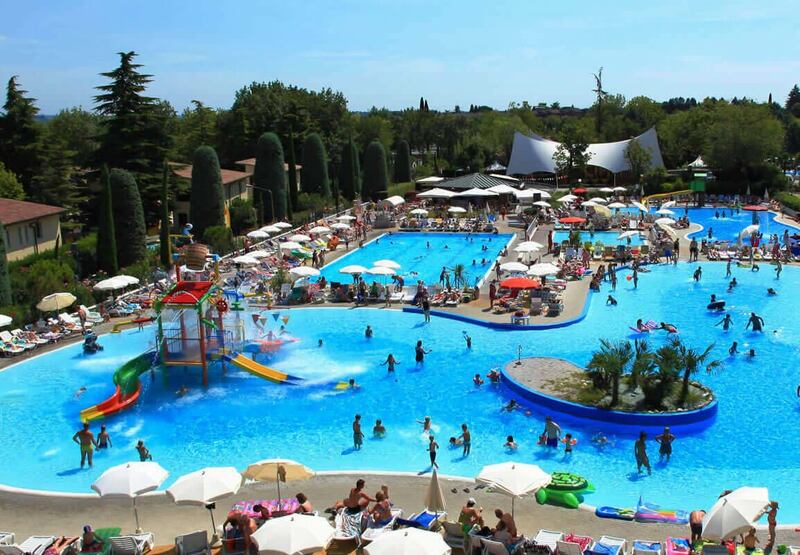 We are just a 3-minute walk from the prestigious Camping Bella Italia, where our guests can enjoy all the services, including the water park and entertainment activities for the little ones. 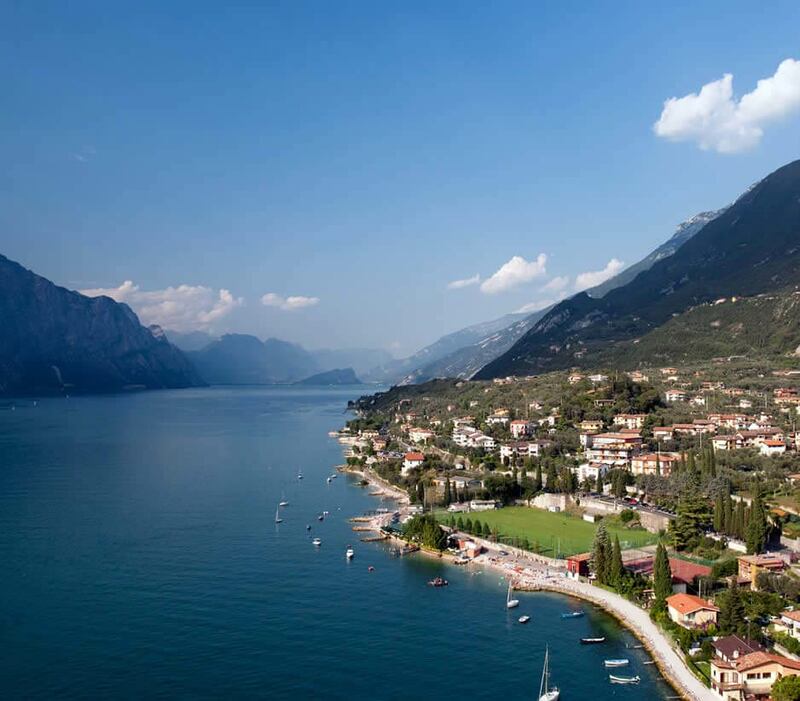 An enchanting place on Lake Garda: Hotel Bella Peschiera has 35 recently renovated rooms, a large car park where you can safely leave your car, a comfortable lift, high-speed WI-FI line and many other convenient amenities to spend a careless vacation in one of the most beautiful areas in Italy.